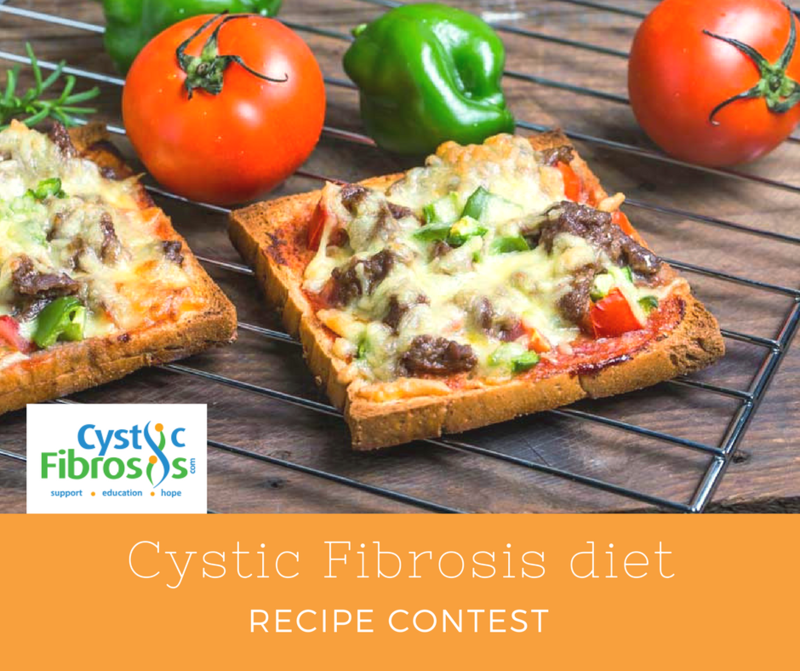 The Cystic Fibrosis Diet Recipe Contest is open again! Please submit a photo or video of the final dish and a few step-by-step photos if required. 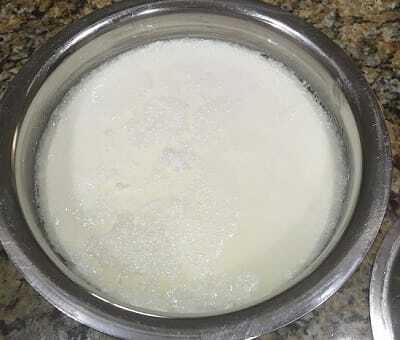 Include a written description of the ingredients and how to make it. We’re also interested in why you like it and how you believe it helps your health. Entries should be emailed to [email protected] with the subject CF Recipe Contest. Please include your cysticfibrosis.com forum username or name you would like us to publish, as a selection of recipes will be posted on cysticfibrosis.com and on our Facebook page. Your recipe can be original to you/your family OR a personal variation on a published recipe. If your recipe is based off someone else’s, please give credit to the original work via a link or the cookbook’s title and author. What is a Cystic Fibrosis diet? Cystic Fibrosis affects the lungs but it also greatly affects the digestive system. In Cystic Fibrosis, the pancreas is not able to deliver enzymes needed for proper digestion due to thick mucus clogging the pancreatic ducts. When the digestive system is not able to receive the enzymes needed to digest food, it can result in a failure to gain weight and thrive. In addition to weight loss, it can also lead to malnutrition and other complications because the body does not absorb fat soluble vitamins A, D, E and K properly. In both children and adults with CF, malnutrition is linked to poorer general health, more severe lung disease and shorter life expectancy. Written by: stylecomfy on May 1, 2017. Hi Kathy, thanks for the recipe, it sounds delicious. Any chance you can send us a photo of these, so people can visualise it? If you have a picture, you can email it to [email protected] before the end of the month, and just say ‘Recipe already submitted via the blog for potato chip cookies’ and we’ll know. Thanks!